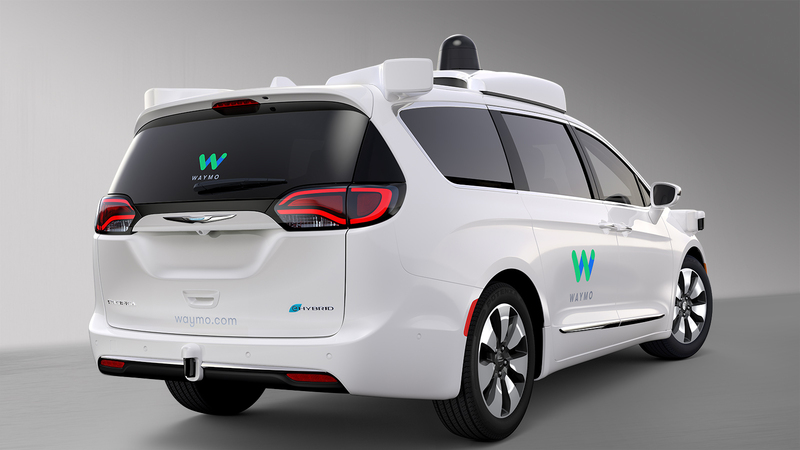 Chrysler has completed the 100 autonomous Pacifica minivans that will join the Waymo (neé Google) fleet in early 2017. The vans, which are plug-in hybrid variants with Waymo’s self-driving hardware and software built in, are part of a partnership between Fiat Chrysler (FCA) and Waymo that was announced earlier this year. Waymo CEO John Krafcik said last week that his company is not interested in “making better cars.” Instead, it wants make “better drivers.” That’s why Waymo has partnered with FCA, which has not been as active in showing off its autonomous chops as other major automakers like Ford and GM. 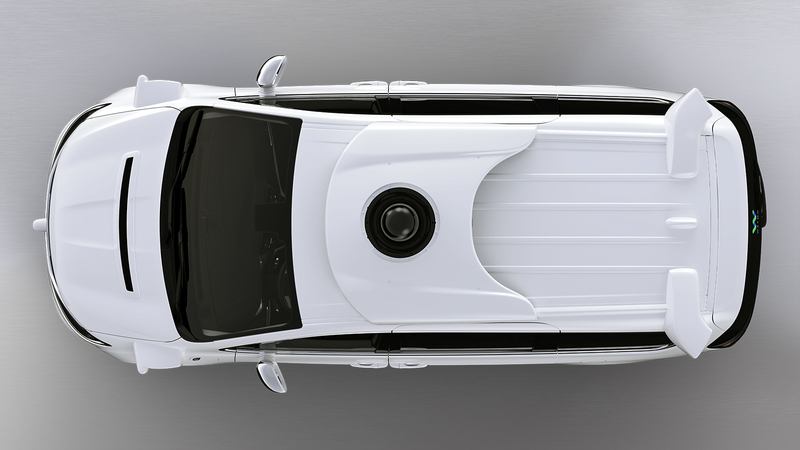 “With this great new minivan on the road in our test markets, we’ll learn how people of all ages, shapes, and group sizes experience our fully self-driving technology,” said Krafcik in a statement. Waymo had been testing a number of prototype Pacificas, but these vehicles appear to have much tighter integration of Waymo’s self-driving hardware than those prototypes. 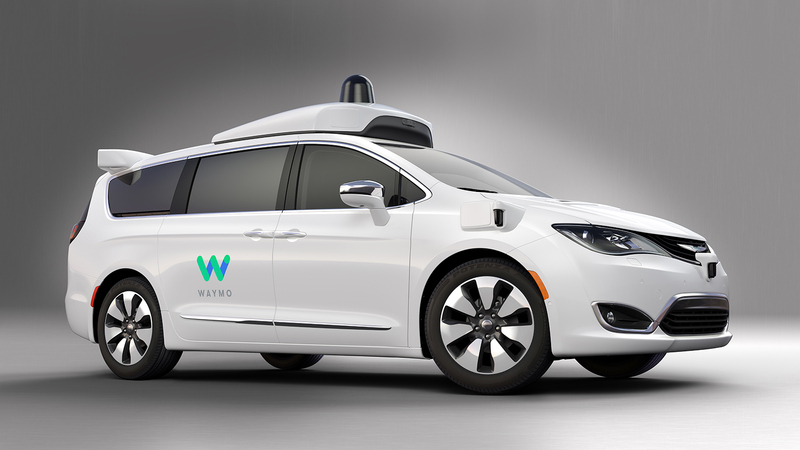 The partnership between Waymo and Chrysler saw engineers from both companies work closely to “rapidly and robustly integrate the vehicle electrical and control systems with the fully self-driving system,” said a Fiat Chrysler spokesperson Berj Alexanian. Most of Waymo’s two million miles of autonomous testing have been in a fleet of Lexus RX SUVs with Google’s self-driving hardware added on. 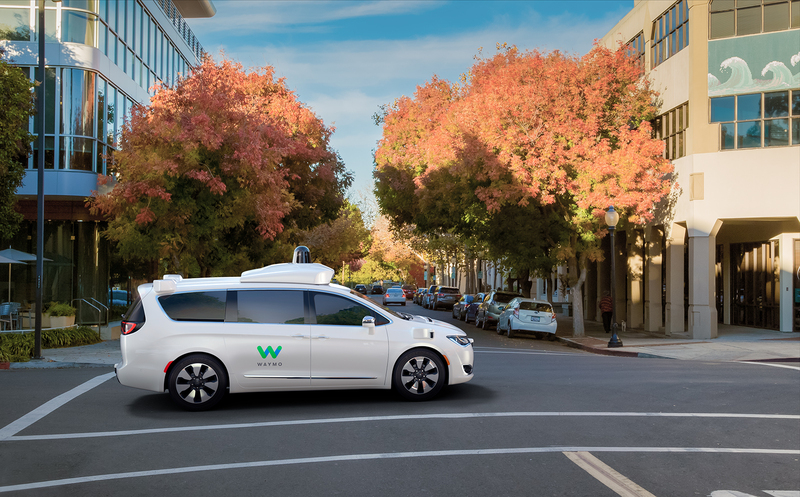 “Waymo learned first-hand what goes into an automaker’s vehicle development process, such as optimizing weight distribution to ensure a comfortable driving experience and durability testing in extreme-weather conditions,” said Alexanian. 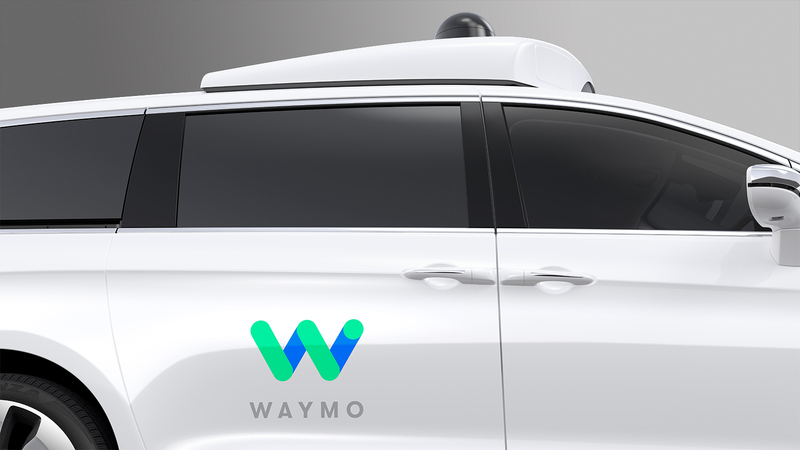 Waymo and FCA may even be working together on an autonomous ride-sharing service that could launch as soon as late 2017, according to a Bloomberg report, likely with these autonomous vans at its core. The autonomous Pacificas should hit the streets early next year, likely in existing Waymo testing markets in California, Washington, Arizona, and Texas.